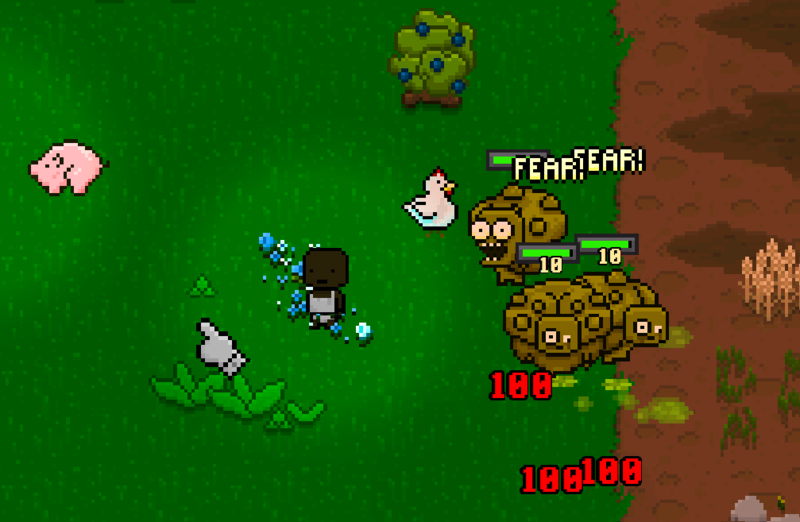 Adventure Craft is a procedurally generated action RPG being developed for PC and iOS. 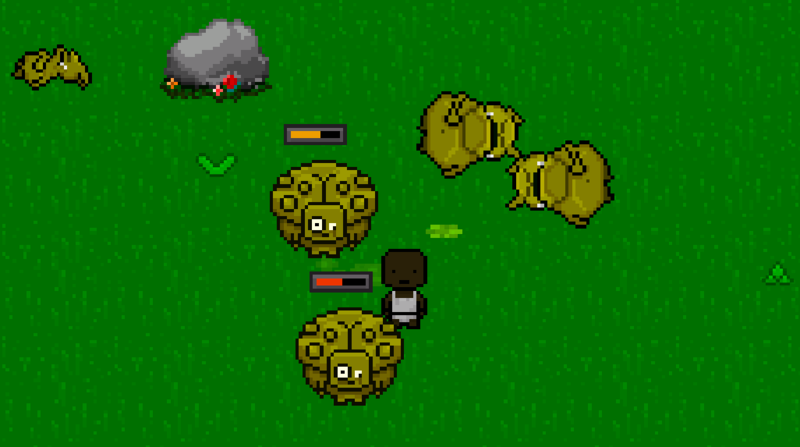 Fight for survival in an endless, living and breathing, procedurally generated world! Advanced Behavior System brings the game world and it's inhabitants to life! 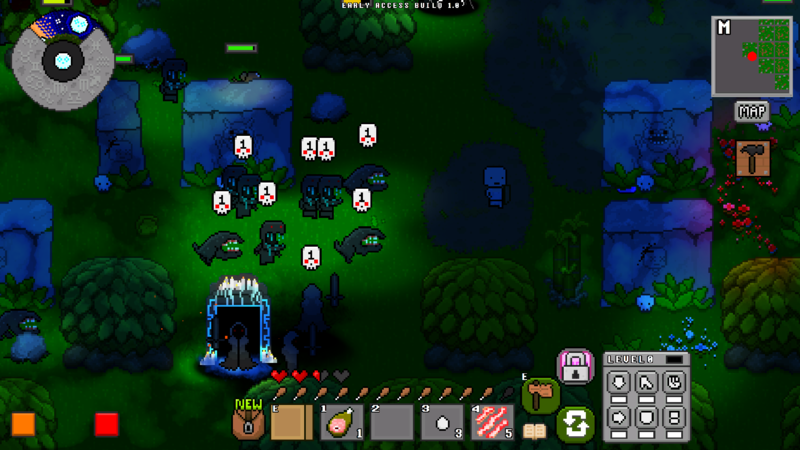 Killing hordes of persistent little goblins and demons in Adventure Craft can prove to be a hard days work! Especially when you are all alone in this crazy world. And in the dead of night, when the deepest pits of a hellish alternate dimension open up, and start spewing unspeakable terrors into the darkness, you might need a little more than a shabby wooden shield and a rapier wit if you hope to see the sun rise again! If you've been there before, then cloning a few friends may be just the thing to put a smile back on your face! Cloning some party members couldn't be easier. All you have to do is collect the items needed to craft a Cloning Vat, toss in a Lifeless Dummy (commonly sold or dropped by shady looking so-and-so's), acquire a Wandering Soul (typically dropped by defeated ghosts), and feed the thing until it comes to life! Easy. You cut corners! Sometimes you just don't have the time to nurture an inanimate object into a helpful entity that is indistinguishable from a human friend that will follow you to the ends of the earth. Sometimes you just want to roll the genetic dice and see if they stick to the wall! In that case a mutant clone my be more to your liking. To get a mutant follower you simply take the cake out of the oven before it's done! Press the create button before the progress bar is full and"something" will pop out ready to fight for you. There will be many different kinds of mutants, each with their own pros and cons. You never know what is going to pop out of that vat so create mutants at your own risk. These disgusting monstrosities are much easier to create than a standard "perfect" clone, and can actually be quite useful if you know how to handle them. Mutants can't follow orders, or be programmed like a perfect clone can, but most of them know that you are their mama and will do their best to follow you around and protect you. Create an army of them and wreak havok on an unsuspecting world! A feature that a lot of our players have been asking for is a way to "Quick Craft" items. We have now implemented this for the Early Access version of the game. You will be able to quick craft straight from the recipe book. Recipes will now show you how many items that you have/need to make the object, and you simply click on the button to instantly create the item. Quick crafting will also work for repairing and reloading weapons and equipment from the recipe menu. This new system makes creating items much faster and easier! Note: You will still have to activate a workbench to "quick craft" items that require more than three crafting slots! 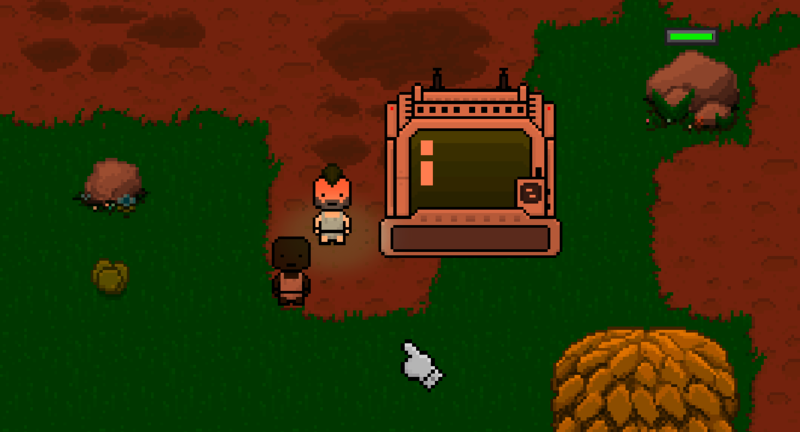 If you would like to try the Pre-Alpha Demo of Adventure Craft you can get it below! NOTE: Features in this blog post may not be present in the Pre-Alpha but will be included in the Early Access version of the game. 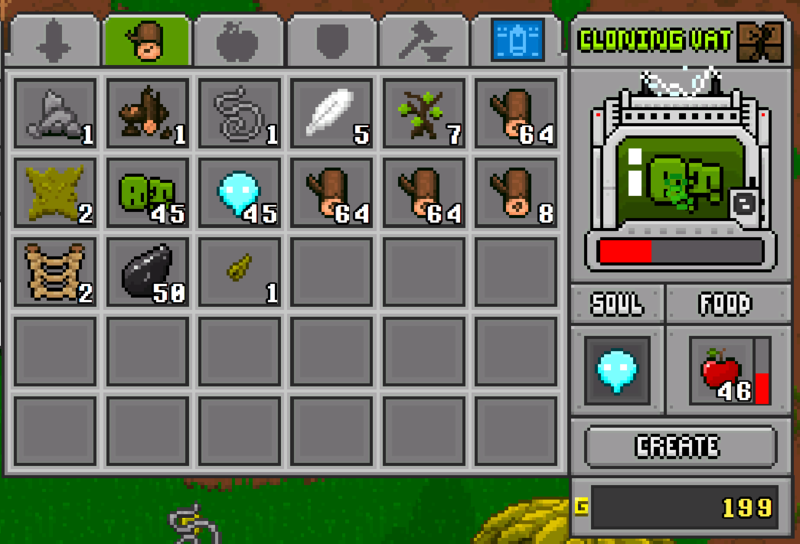 ADVENTURE CRAFT Blog #67 PARTY MEMBERS PETS and CHAINSAWS! HI! 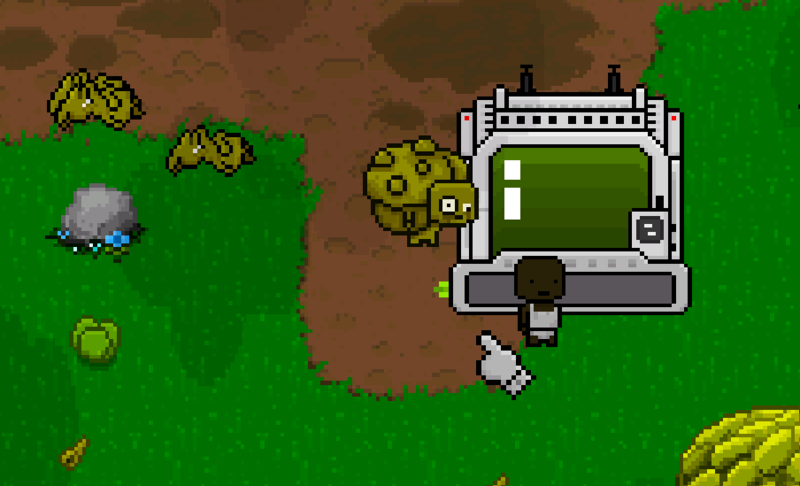 The Early Access Build is coming along very nicely! Pull up a chair! Sit a spell and let us show you whats been goin on! ADVENTURE CRAFT Blog #66 THE DARK CARNIVAL! ADVENTURE CRAFT Blog #65 RELEASE THE BEARS! Come watch some NPC's use their new Kiting ability to kill the new bear that we have just added to the Early Access build. ADVENTURE CRAFT Blog #64 WE ARE BACK! Ok. So I must know. It is driving me insane. How. Do. I. Make. A. Shield? I can't find the recipe and when I google it all I get is Minecraft info. Please! Help! Everytime I try to open the game appear the message "asfzsefsef: media reader error". 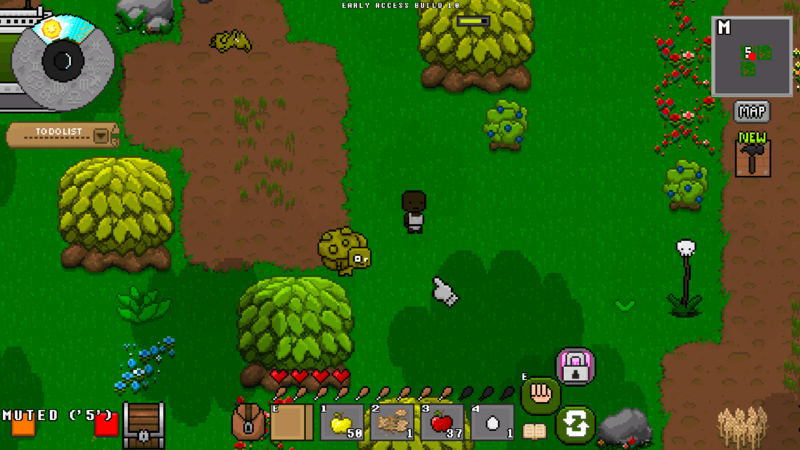 The game opens, but not correctly: the cursor and the rabbit have a black square around.Then the error message appears again and the game crashes. Hi! Could you message me the details of your system? Here are the minimum system requirements. The game is still being optimised and some people have reported issues running it on laptops. The current system requirements are. We are working to make future updates run more smoothly on a wider variety of systems. thejamesanderson,not of to create a topical / tutoral on the site ? I was wondering if I can create a topic or tutorial with some recipes Adventura craft with your permission . I hope you answer me . We don't mind if you do that, but keep in mind that lots of things may change as the game is still in development!